Last edited by trancefan0883; Aug 29th, 2013 at 14:54. 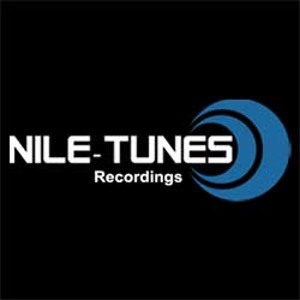 Profile: Trance & Progressive digital label based in Cairo, Egypt. Owned and managed by Joe Shadows & Charif Taymour. Originally Posted by Faruk S.
Profile: Wife of Matt Cerf. Formerly known as Jaren Voight, sister of Josie Voight. Profile: Established by Joseph Areas from Miami and Faruk Sabanci from Istanbul in early 2009. 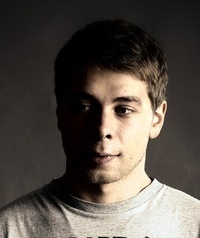 The label mainly focuses on Trance music with all its sub-genres.